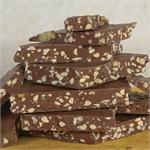 At BoyerCandies.com, we want to fill your Easter basket with sweet, delicious, gluten free candy that is sure to put a smile on anyone’s face. 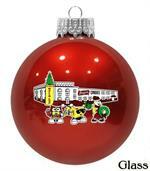 Don’t think we forgot about the other holidays and other special occasions! 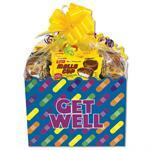 Boyer Candy has something for every holiday. Whether you’re searching for Christmas candy, Valentine’s Day candy, Easter candy, or everyday candy, Boyer can fulfill your sweet needs. Holiday candy is done right with Boyer Candy, along with our famous Mallo Cups and Smoothie Cups, we also offer delicious holiday themed sweet treats that are perfectly suited for the holiday season. 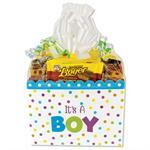 From chocolate bunnies and candy filled gift boxes, to Boyer ornaments, Boyer is the perfect gift giving destination. Want to give a truly unique gift? 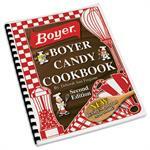 Our Boyer baking kit or Boyer cookbooks are excellent suggestions for any occasion. 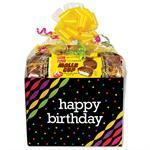 Our selection of seasonal and special occasion gifts are Gluten Free, Kosher, and delectably delicious. 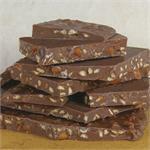 Browse our selection of exceptionally sweet treats today, and make Boyer part of your gift giving tradition. 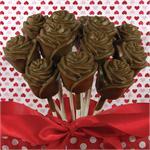 A dozen milk chocolate roses bundled together in a lovely bouquet. A perfect gift for that special someone.